ROCHESTER, NY— This fall, craft beer drinkers have two new brews to discover, courtesy of Dundee Ales & Lagers. Dundee English-Style Ale and Nut Brown Ale are making their debut in the latest Dundee variety pack, available in stores now. Dundee English-Style Ale, reminiscent of a handmade tavern beer, combines pale and caramel malts with Columbus and Cascade hops for a malty, slightly sweet finish. Dundee Nut Brown Ale is brewed in the traditional Yorkshire square fermentation style, with caramel and chocolatemalts and Willamette hops, producing a round-bodied ale similar to those found in Northern England. Returning to the Dundee fall variety pack are the India Pale Ale and Porter. With the inclusion of the IPA and Porter, consumers will find a broad range of flavors and beer styles in the 12- or 24-bottle variety packs. In line with traditional IPA style, the Dundee IPA has a 6.3 percent ABV, rating 60 on the IBU scale. Porter is a robust brew with 6.5 percent ABV and a 30 IBU rating. Also returning to the Dundee Ales & Lagers lineup is the perennial fall favorite Dundee Oktoberfest. The limited-release seasonal brew is the perfect choice for beer drinkers looking to transition from light summer ales to heartier winter brews. 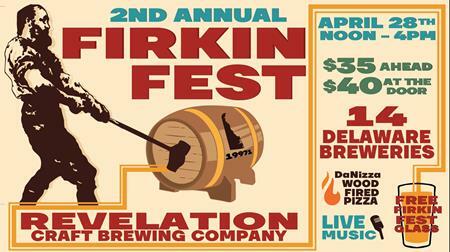 The brew is a 5.5 percent ABV lager and rates 17 on the IBU scale. Oktoberfest is available through the end of October, in 6- pack bottles and on draught in a variety of locations. 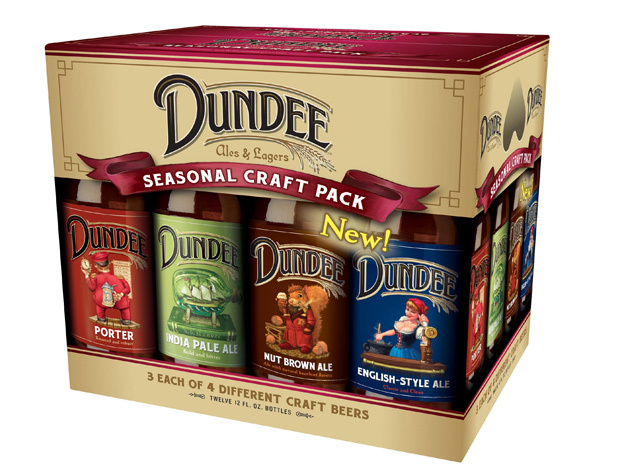 With the introduction of English-Style Ale and Nut Brown Ale, the Dundee Ales & Lagers lineup iscomprised of 14 different brews, including the four seasonal brews, which rotate throughout the year. Following Oktoberfest, Dundee’s winter seasonal, Festive Ale, will be released. The beers in the Dundee variety pack rotate three times per year, ensuring craft beers drinkers continually experience something new. This fall, look for quirky beer-themed Halloween costume concepts and other seasonal entertaining ideas along with the latest Dundee news on the Dundee Twitter (@dundeebeer) and Facebook feeds. To find Dundee beers in-store or at your neighborhood bar or restaurant, use the Dundee Beer Finder online.